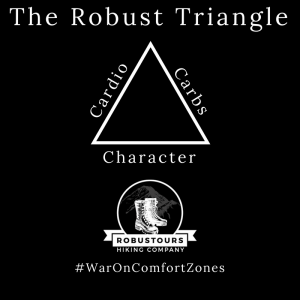 Robustours is a walking and hiking events company, challenging people to have a go at something they thought they couldn’t do and pushing their limits. Owned by British Army veteran and qualified mountain leader, John Beamson, the events are physically and mentally challenging, enabling people to attempt adventurous hikes that require specialist skills and knowledge, safely. 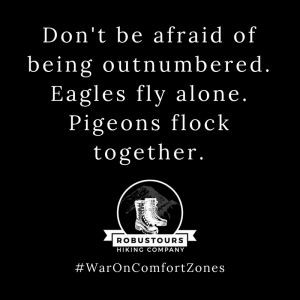 To raise Robustours’ profile on social media and promote the Company’s key messages with a one-month campaign. 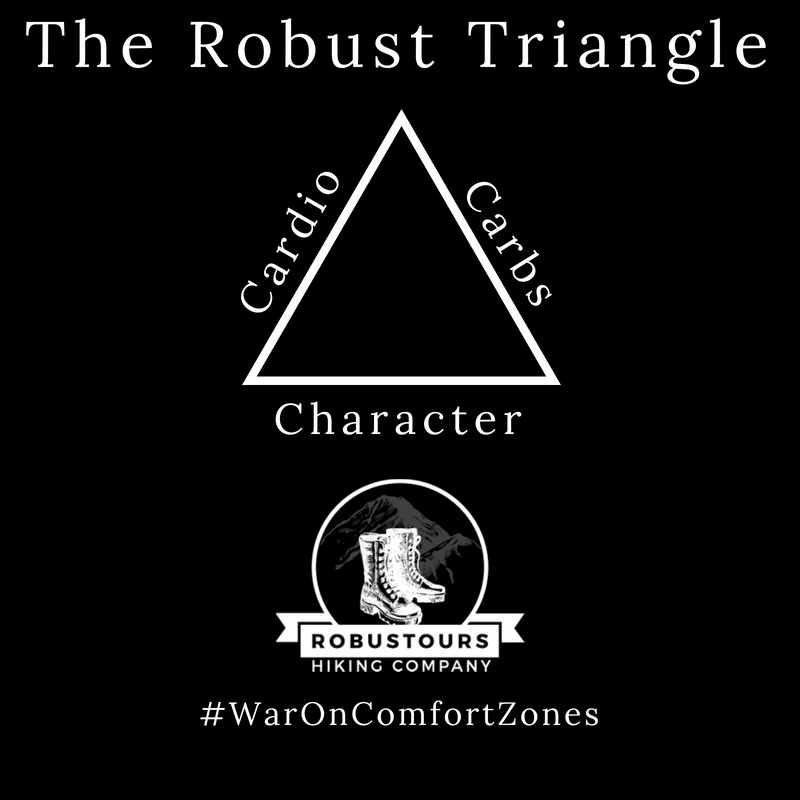 Anyone across the UK with reasonable fitness and an interest in physically challenging events. 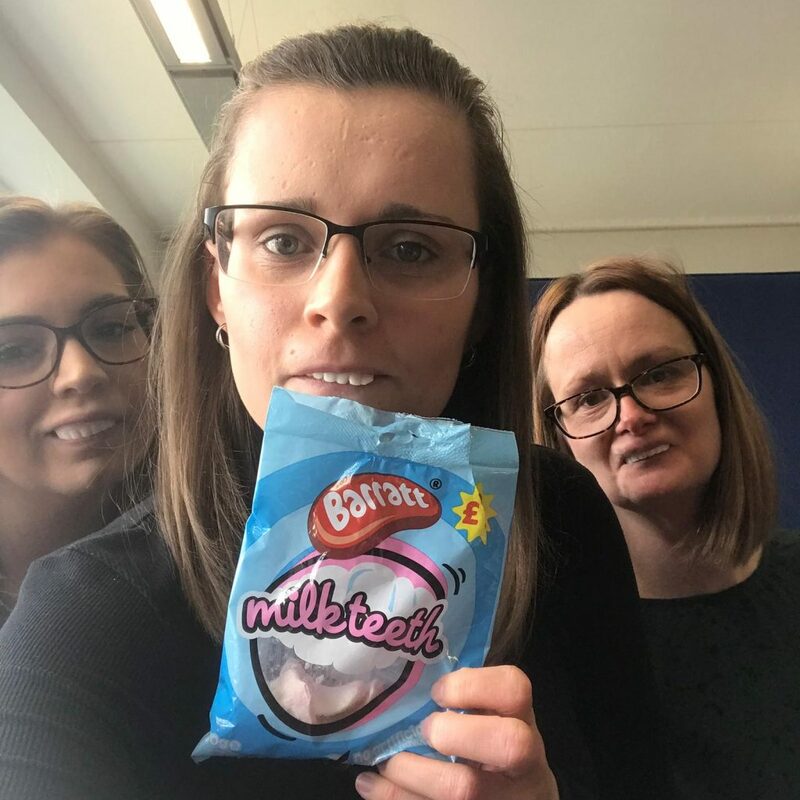 Following the successful launch of the business, John wanted to promote his core messages across social media to grow his following and encourage further sign ups to events. We created some simple graphics to share and John provided both photography and video to support the campaign. 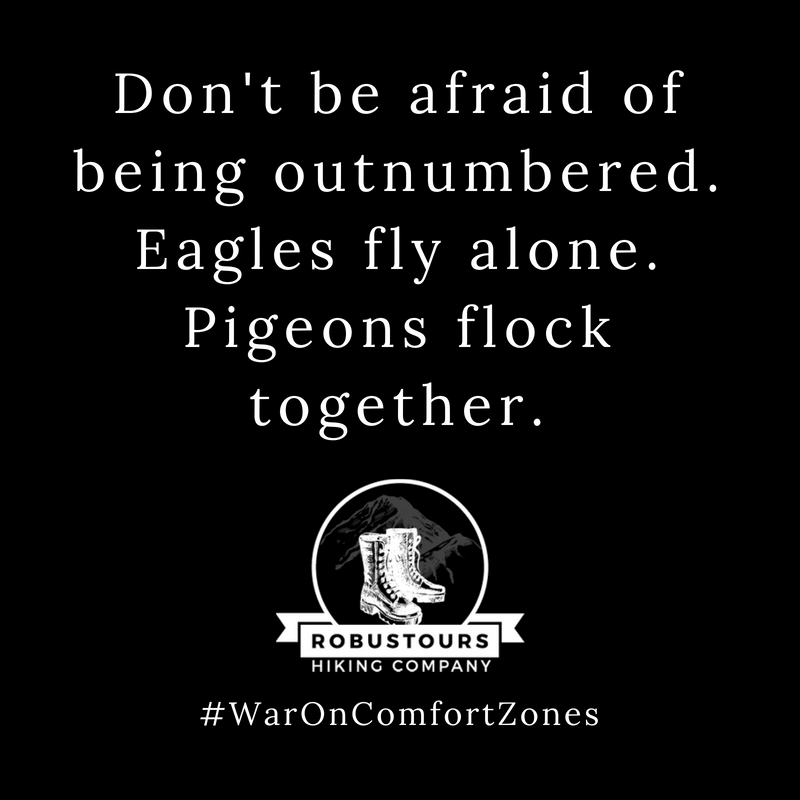 In developing messaging, we created the hashtag #WarOnComfortZones which was used on every post across all social media platforms. Social media posts varied between sharing hints and tips to ensure that people could hike safely and enjoyably, promoting John’s personal knowledge and expertise, highlighting key events, and championing causes / groups that John is passionate about such as ‘Veteran Owned UK’ – a networking group promoting veterans’ businesses to other like-minded individuals and offering support and advice. Across the combined social media accounts, we achieved a total follower growth of 249, with 58,741 impressions throughout the campaign.